Alicia Dziak is the Communications Content Manager at the Community Foundation. 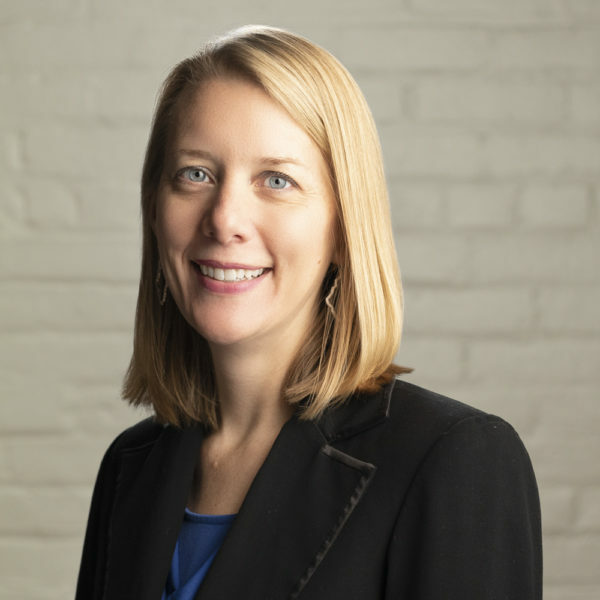 In this role, she manages both marketing and public relations efforts aimed to raise awareness about the Foundation and its mission of connecting people, ideas and resources to improve lives in Western New York. Alicia is responsible for all written, verbal and visual content, including press releases, marketing materials and social media posts. Prior to joining the Community Foundation, Alicia worked as Managing Editor for the Springville Times and Ellicottville Times, where she oversaw all editorial content, managed a team of writers and served as a contributing writer and graphic designer. Previously, she ran her own marketing and design company. Prior to that, Alicia worked as a Marketing Specialist at Freed Maxick and as a Graphic Designer at Fiserv Lending Solutions. Alicia received her B.F.A. in Graphic Design from the Rochester Institute of Technology. She is co-founder of the Springville Soccer Club, and an active youth soccer coach, as well as a volunteer for Empire Animal Rescue Society.